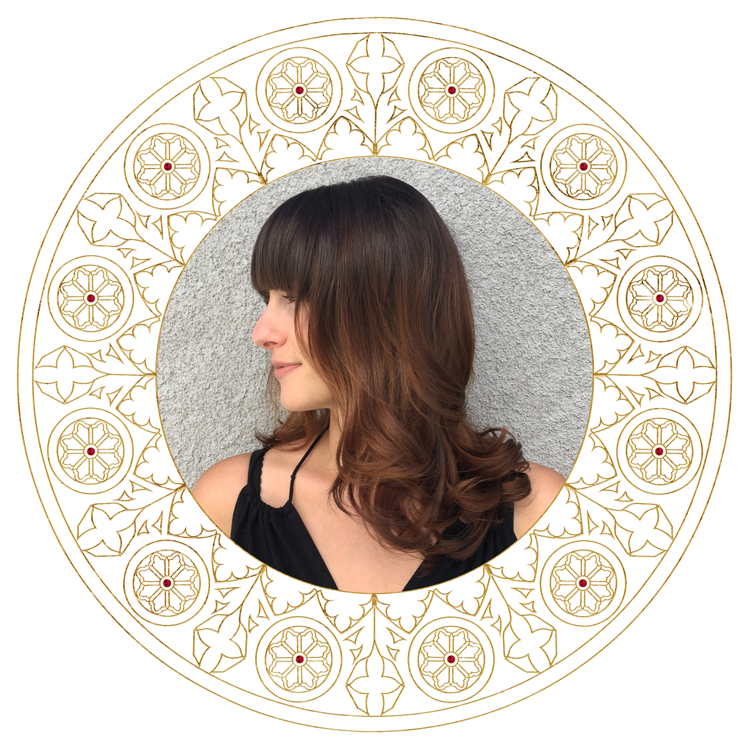 "By guiding you towards the most fabulous version of yourself through personal care, beauty and fashion, I want to help you find the courage to love and accept yourself." Browse Soriano's collection of work featuring 'before and afters' to see how she's enhanced women's beauty through color corrections, precision hair cuts, styling, and fantasy color. Soriano prides herself on delivering an exceptional experience focused on the art of coloring, cutting, and styling. View her menu of services to find out how she can help you achieve a new look. "I believe everyone should feel beautiful inside and out. Hairdressing goes deeper than just a haircut or a color application; it's a connection, a relationship, an art." 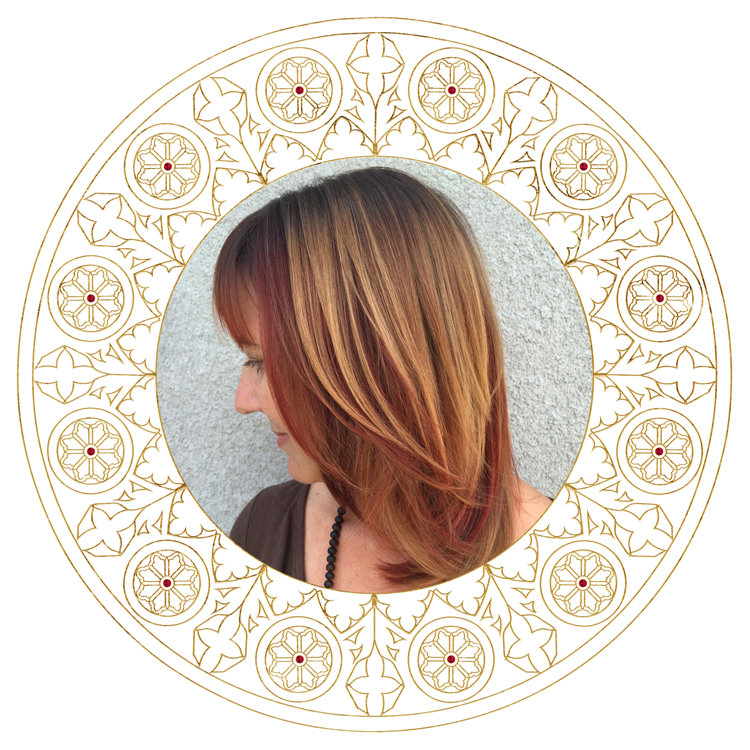 Priscila Soriano is a Santa Cruz local with 8+ years in the hair industry. She has grown into a color specialist, keeping her education a priority. Priscila has dedicated a lot to perfecting the art and learning the chemistry behind hair color.